"We make stories for people on the go," says Ben Watanabe, Everyst CEO. "Everyst characters update their stories on Twitter in short statuses that are easy to read on the go." 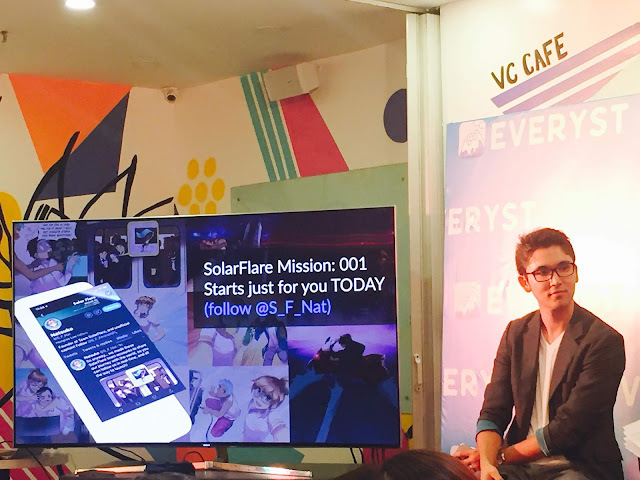 Watanabe also introduced SolarFlare (Twitter: S_F_Nat), its latest on-going story. At the helm is Masi Oka, SolarFlare is about a group of daredevil who went into space to discover new worlds. "Masi is a lot of fun. He really helps us look at a story from a bigger picture," shares Watanabe. "We sat down and brainstormed with him. We talked about what we wanted to do and we landed on SolarFlare." There's a lot of talented creators in Asia especially in the Philippines. Everyst ventured into the Filipino market to tap locally grown talents. In line with this, Watanabe aims to foster a Manila-based artist incubator. "We know that a lot of the big companies come to Manila because there is so much talent here. A lot of artists that we talk to are working for those companies, but it's more of a job than getting to build their dreams. We are getting to build our dreams with Everyst, and we want to support our storytellers by giving them credit and ownership for their stories," added Watanabe. 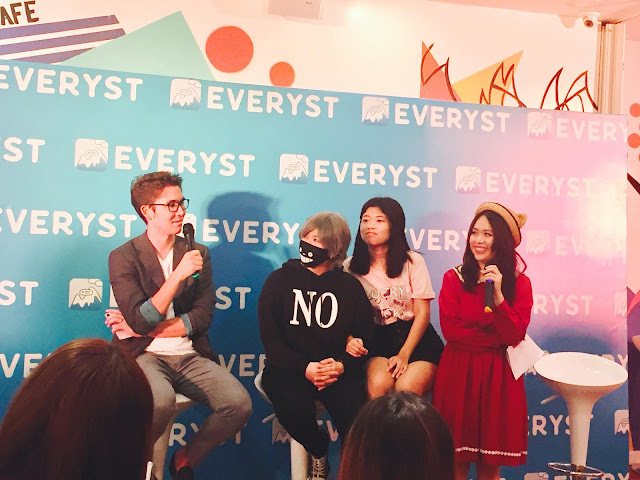 Everyst is an exciting digital platform that enables readers to experience stories in real time, through “social fiction”. 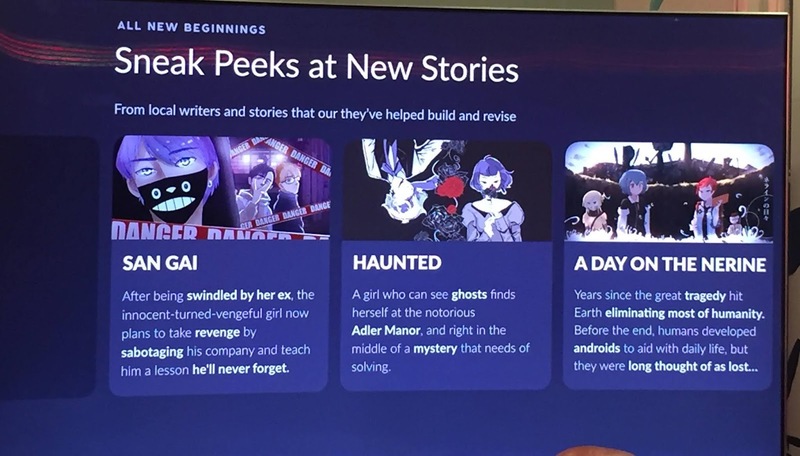 It’s a new approach to manga and light novels where characters post updates on Twitter! Discover fully illustrated stories and come see the world of Eddie (Twitter: @EddiEdEdEd) from The Convenience Store, Luna (Twitter: @CRC_Luna) from Conspiracy Research Club, and many more by downloading the app today on Apple Store and Google Play Store!